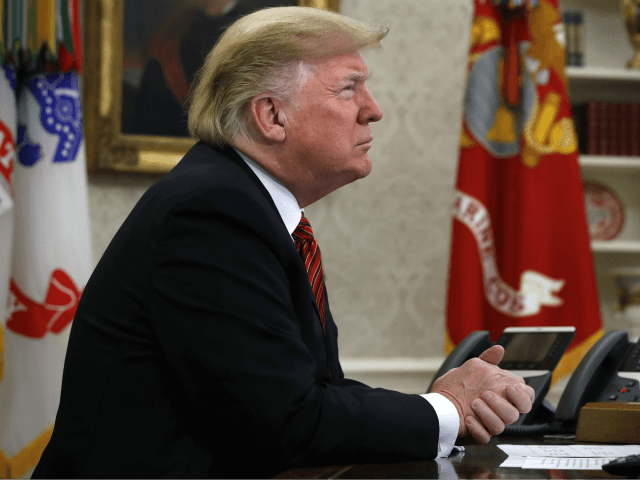 President Donald Trump again criticized the Russia investigation, speaking to reporters on Christmas Day at the White House. Trump noted that the Democrats were hypocrites regarding former FBI Director James Comey, noting that Democrats like Chuck Schumer and Nancy Pelosi thought Comey should be fired until he was the one who did it. “Everybody hated Comey … Once I fired him, everybody said, ‘Oh why did you fire him? '” he replied. The president repeated that there was “no collusion” with his campaign and Russia during the 2016 election. The president spoke to reporters after calling the troops for Christmas.